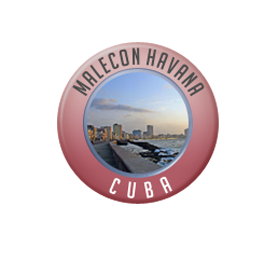 havanamalecÃ³n.com | Want to know before you go? 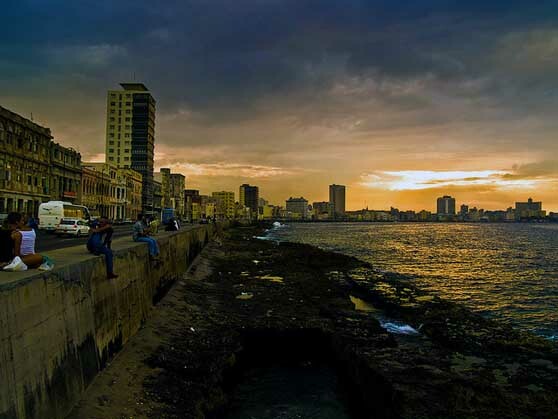 Official Havana Malecon information and guide, get facts and latest news. 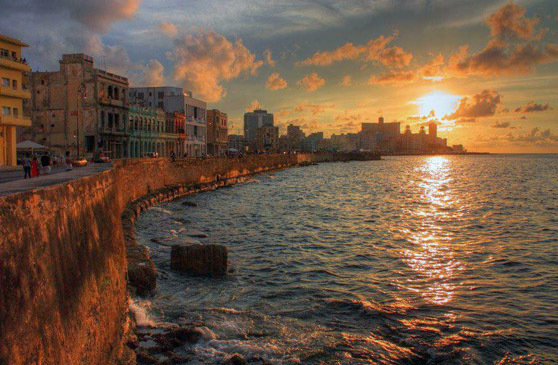 It’s what we dream about when we think of Cuba. 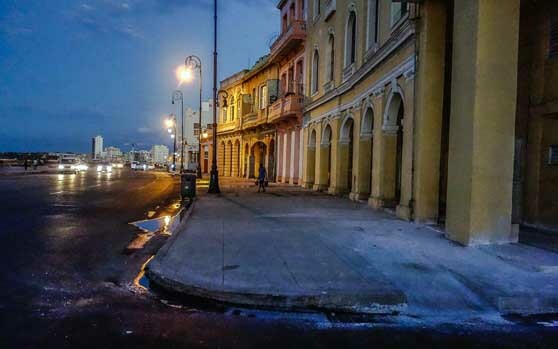 Way before we arrive in Cuba, our thoughts wander, creating mental images of the legendary Malecon Havana and the Old American Cars driving along it. 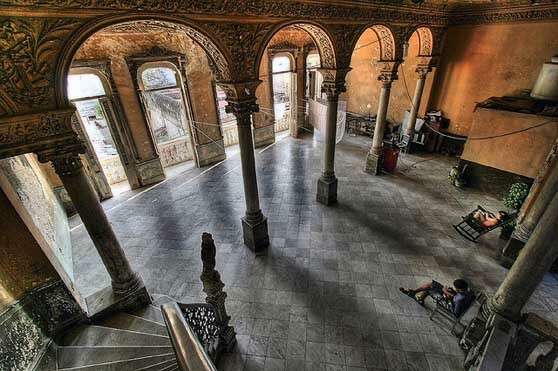 Somehow in our dreams these two images of Cuba unite all by themselves. When you do the Malecon Havana “walk” you’ll be spoiled for choice, as 100s of American cars drive past you. Was that a Chevrolet 49 or a 50s Belair? Maybe a Cadillac Convertible? The Old Car Club of Cuba is growing all the time. Getting a ride in one of these beauties is as easy as hailing the word “Taxi!” from any place in Havana and, even easier on our beloved Malecon Boulevard, where they are passing by every few seconds. 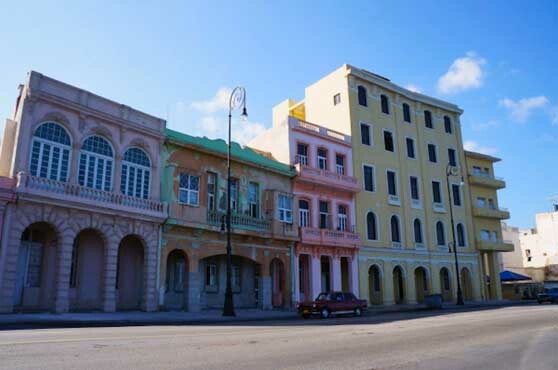 Walk from one end of Malecon Havana to the other, starting at Prado in Old Havana and ending at the Tunnel under the Almendares River and you’ll have covered 100% of Malecon Havana. Why not get an Old American Car back? Sound like plan? 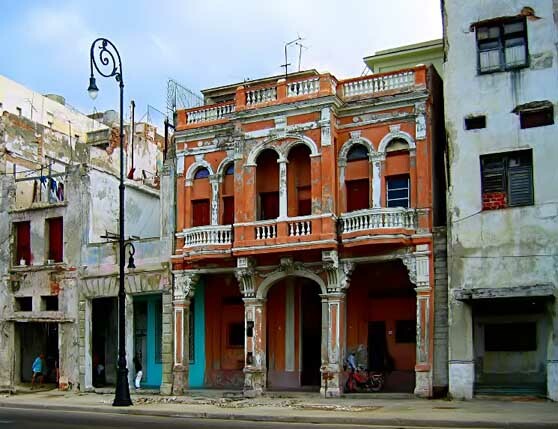 Malecon Havana is the epitome of colonial style architecture and 50s style. 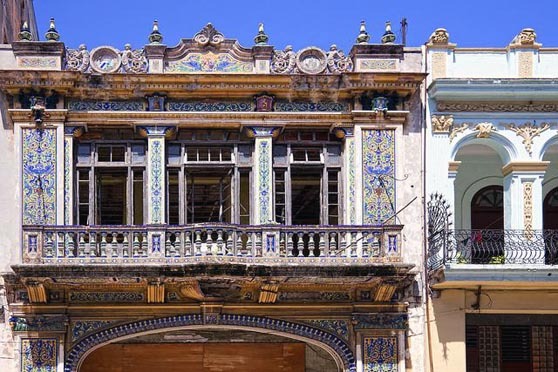 While the whole of Cuban architecture has assimilated various outside influences over the last 600 years, mixing Moorish, Baroque, Art Deco and more, the Malecon Havana architecture is firmly placed within the last 18th and 19th centuries.